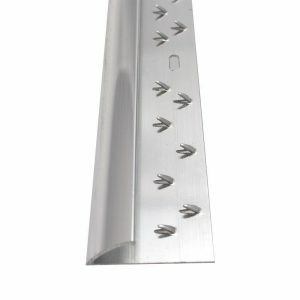 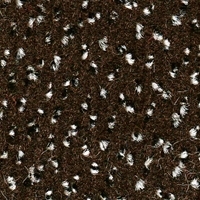 This product is available in 4m width. 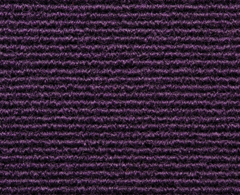 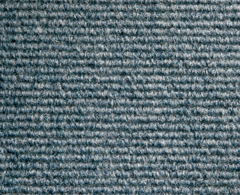 The Performance broadloom carpet by CFS has a luxurious feel combined and also offers all around performance. 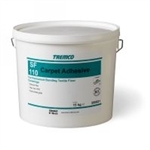 This product comes in a 4 metre width with the option of either a gel back or actionbac. 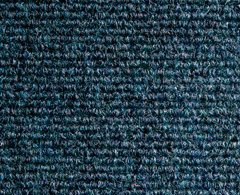 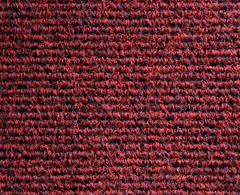 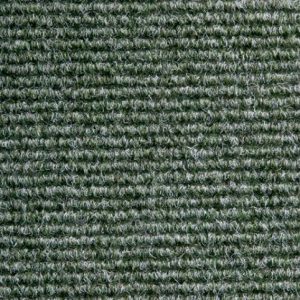 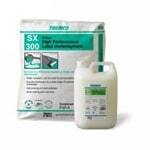 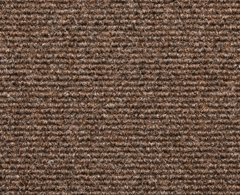 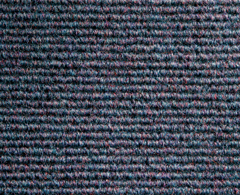 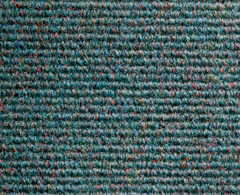 Made from 100% Polypropylene, this is a hardwearing heavy contract carpet. 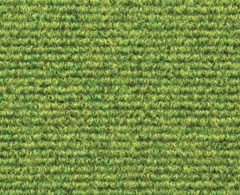 Key features of the CFS Performance broadloom carpet include; 5 years warranty, anti-static, fire resistant, castor chair rating, light fastness and suitable for use with under floor heating. 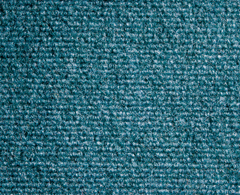 Also with a choice of 10 colours, it is a cost effective, ideal flooring solution for many sectors such as care homes, hospitality and leisure. 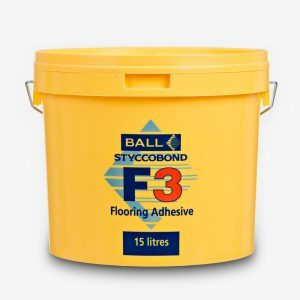 PLEASE NOTE: When ordering Performance, please tell us in the comments box at the check out stage whether you require gel back or actionbac. 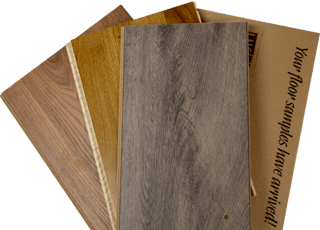 All product information has been obtained from the manufacturer.